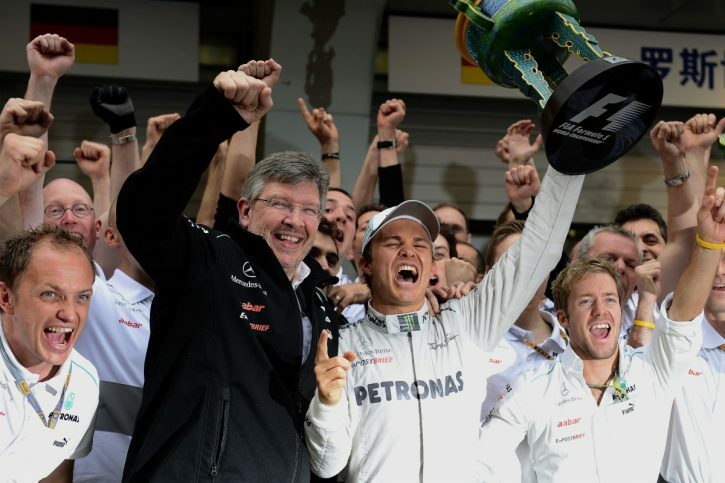 On this day in 2012, Nico Rosberg captured his very first Formula 1 win, triumphing with Mercedes in the Chinese Grand Prix. It was a fairly straightforward affair for the 26-year-old German who, with the exception of the inevitable pit stop rotation period, led the field from lights to flag. It would be over 12 months however before the Mercedes driver would clinch his second career win in F1, with that feat happening at his home race, in Monaco. The post Nico finally cracks it, with lights-to-flag triumph appeared first on F1i.com.